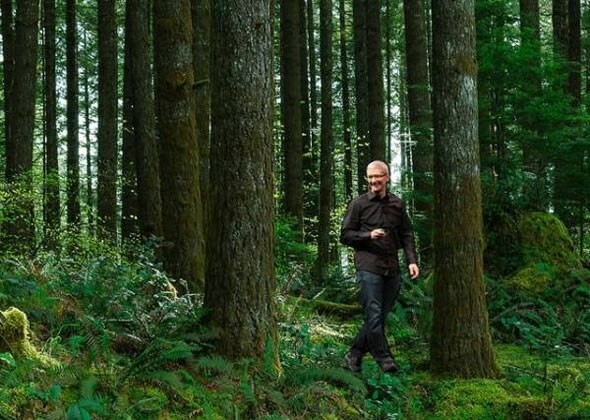 Being a technology giant and keeping the environment intact at the same time isn’t an easy task. However, Apple is doing all it can to preserve nature and do minimal harm to planet earth! To begin with, the company has partnered with The Conservation Fund to purchase about 36,000 acres of private forestland. This land is located in Maine and North Carolina. The area will be sustained and harvested for packaging products in the future! Bentley has had a legacy of offering a host of unbelievably luxurious and well-powered vehicles to the world. 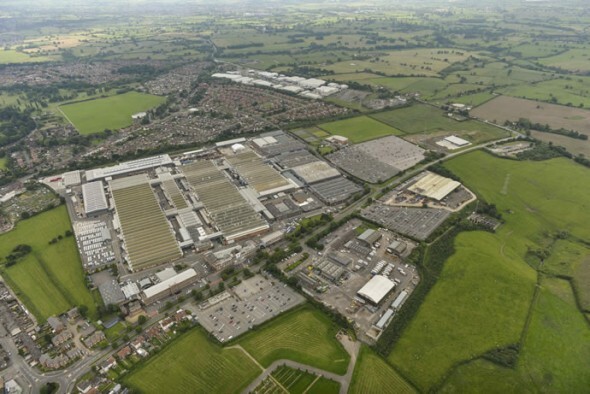 The British luxury automaker has recently been crowned as the first automotive manufacturer to be awarded the triple Carbon Trust Standard for carbon, water and waste reduction! 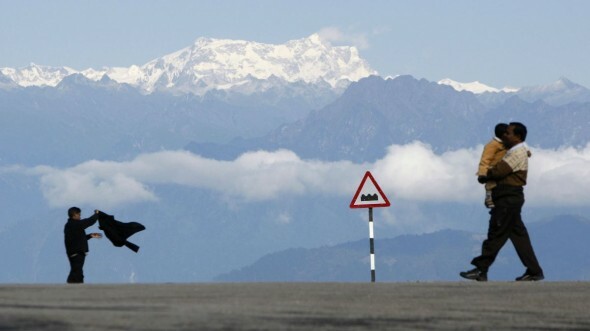 Certified by the Carbon Trust, the certification recognizes Bentley’s environmental achievements between 2011 and 2013. These include 16 per cent reduction in CO2 relative to the number of cars manufactured, a 35.7 per cent reduction in water use and an absolute reduction in the amount of waste being produced! With the cost of living going up by leaps and bounds every year, it’s no wonder people are learning to get thrifty around the home. From reusing basic everyday household items in innovative ways, to modifying your home to save on power, there are so many ways to be eco friendly around the house. Making small changes can save you money and save the environment! 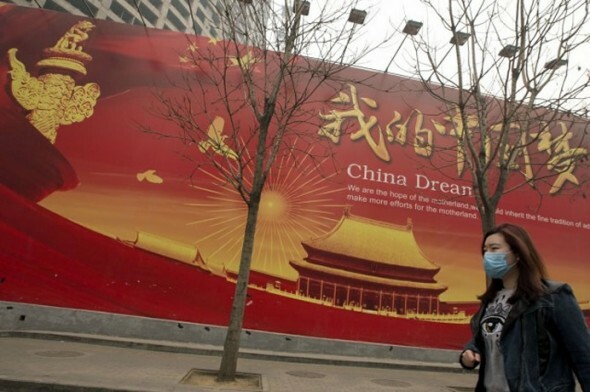 The never ending air pollution problems China has been facing since the last year seems to be constantly in the news. Most recently, a Chinese man living in Shijiazhuang, the capital of north China’s Hebei province, has filed a law suit against the city’s environmental protection bureau, stating that the authorities owe him money for the economic damages the pollution has caused. Li Guixin seeks about $1,635 from officials in Shijiazhuang in order to pay for the indoor treadmill he has been using and the face masks and air purifier he has purchased. 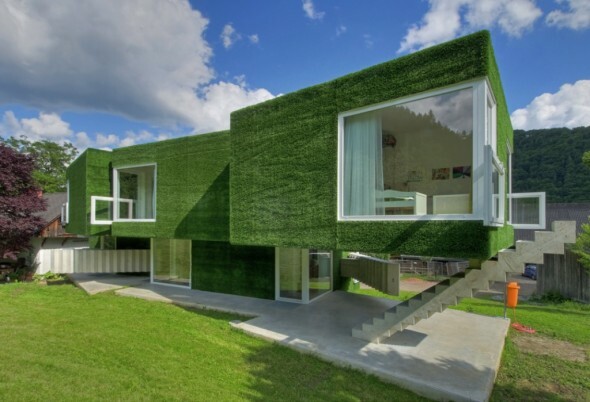 Going green isn’t limited to the towering metropolises of the urban world. In fact, the Himalayan kingdom of Bhutan, better-known as the real life Shangri-La, has decided to take a step towards a greener future. The Prime Minister of Bhutan, Tshering Tobgay, recently stated his dream to give the country’s capital city of Thimpty a greener shade. To begin with, all government vehicles that currently run on petrol and diesel will be replaced with clean and Nissan Leafs. 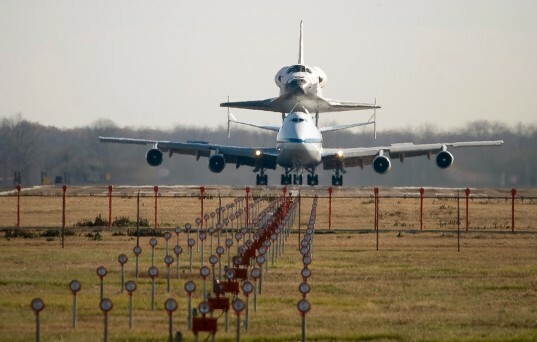 Once this big and ambitious move is completed, taxis and private cars will also be gradually replaced with electrics! 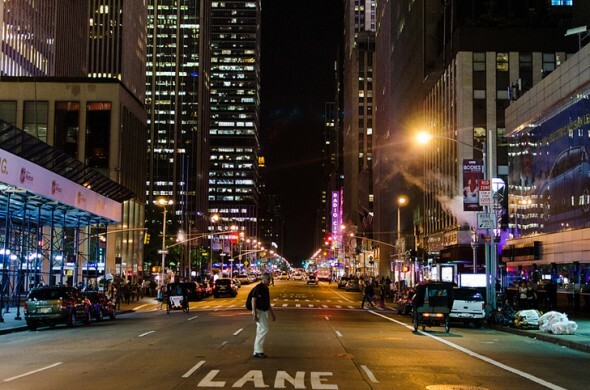 New York City will soon begin enjoying the benefits of the world’s largest ultraviolet light-disinfected drinking water system, scheduled to begin operation in less than two months. 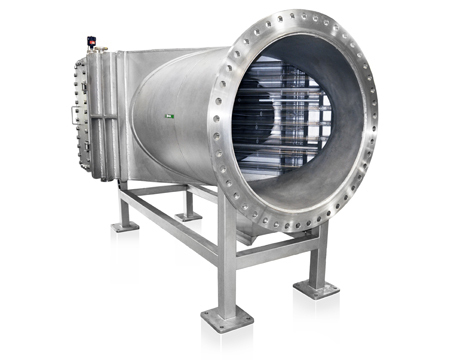 The plant makes use of 56 massive UV units that will in turn neutralize waterborne pathogens in water sourced from Delaware County and Catskill watersheds and will help further purify the water after being pre-treated with chlorine. Priced at $1.6 billion, the plant was built keeping in mind the U.S. Environmental Protection Agency’s new requirements and is also an environmentally-sound and comparatively inexpensive way to water treatment. 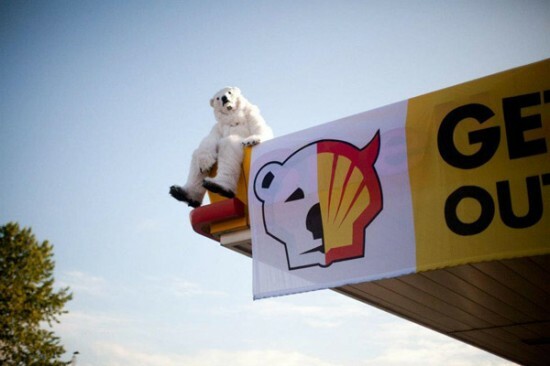 Greenpeace has been targeting Shell outlets across Europe in their bid to preserve the Artic. Oil companies, the economy, big money and lobbying are all pitched against the environment. 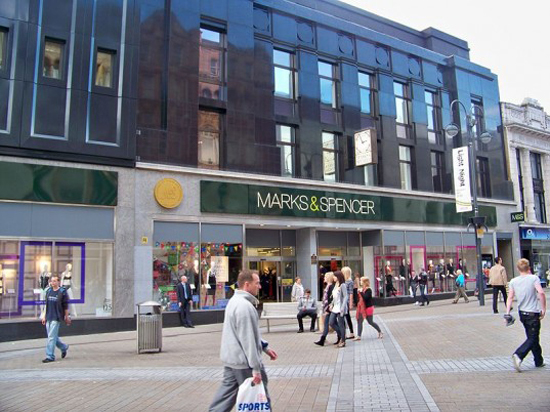 Retailers around the globe are quickly realizing the need for more environment-friendly business practices and Marks & Spencer has paved the way for the same in the United Kingdom. The retail giant is now the first in the United Kingdom to go carbon neutral and has adopted a bunch of energy efficiency measures to reduce its carbon footprint. Apart from that, the retail chain has also purchased carbon offsets, enabling its stores, offices, warehouses and delivery fleets in the UK and Ireland to reach net-zero! Also, the company has slashed carbon dioxide emissions by 150,000 tons since 2007, imposing green energy tariffs for its stores and warehouses. Electricity purchases are now made from small scale electricity generators, making the Marks & Spencer retail chain an example to look up to!